[Kartridge] Why are there two versions of the game? Why am I being asked to download the game again? Some games on the Kartridge platform use an embedded player, which adds the game to your library but does not require a download. Some games, however, are different and will require a download. 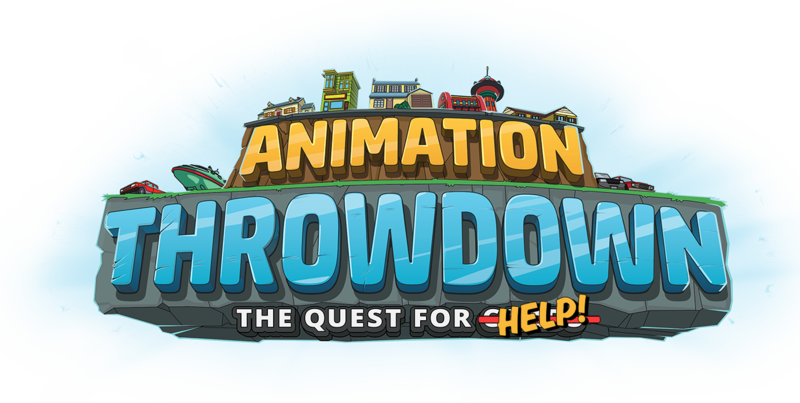 We recently upgraded Animation Throwdown and are no longer using the embedded Kartridge player. Although this means you need to install the game, we hope you will find that the performance and quality of the game have been enhanced. You will need to install the latest version of the game and will temporarily see two versions of the game in your library. In this example, the first game is the old version of the game and the second item is the latest build that requires installation. Click 'INSTALL' and complete the download of the latest version of the game. Restart Kartridge or sign out and back in again. The duplicate should no longer appear. The Kartridge sign-out options can be found by clicking the drop-down arrow button next to your player name. If you have any questions regarding Kartridge or this process please check out their Help Center or contact support@kartridge.com.